Yesterday, to get home from Gen Con, we drove for about 13 hours. We went from Indy to Atlanta via Memphis. We had to drop off a friend at his place. We'd picked him up on the way, too, but we split the trip into 2 parts. The way back was just one long burn down the road. Fun fact: There's not really much to see driving from Atlanta to Memphis and then Memphis to Indianapolis. Whole lotta nothing right there. So having something good to listen to went a long way when conversation died down. If you've got a long drive coming up, or just a long day at the office, perhaps some gaming podcasts can help you out. 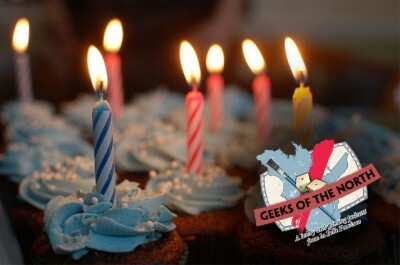 Today in our Roundup we've got: Geeks of the North Episode 32 – Cotton anniversary, World’s End Radio Episode #88 – The Rogue Traders, Adeptus Infernus 034, Through Gamer Goggles Gen Con 2016 Coverage 1: Blood and Plunder, News of the North – 2016-08-09, Who Cares Who Wins Bushido Special – with Chris and Chris (No Guild Ball), Mantic Radio – Episode 4, 40K Radio – Episode 3, and 40K Radio – Special Report – Codex: Deathwatch. This week, Paul and Antoine have a casual chat about our hobby, the show and the past two years. Has it been two years already? 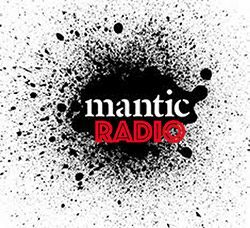 Happy anniversary to us, and a big thank you to all our listeners. So sit back, relax, grab a paintbrush and enjoy the show! Back from our break, we’re diving straight in with a super helping of miniature hobby activity. 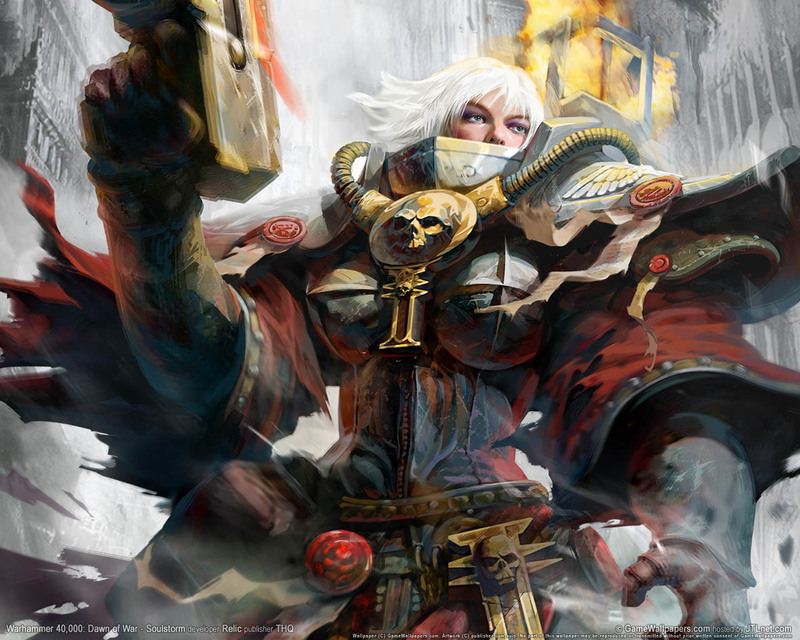 Warmachine Mk3, 40K Heresy releases, Age of Sigmar,… It’s all happening! In addition to a huge catch-up on recent projects on and off the tables, we take a detailed look at the various methods for buying and selling pre-loved models. How do you get the best bang for your buck and avoid getting stuck with a dud deal? Listen in for the lowdown! 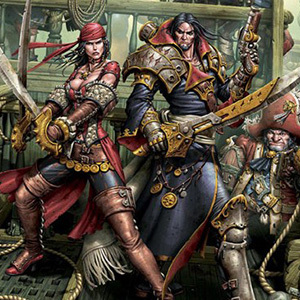 At Gen Con I hooked up with Firelock Games to chat about Blood and Plunder. Blood and Plunder is a historical game set during the height of pirates plundering the coastline. All I have to say is beautiful models plus boarding rules has to make for a good time. 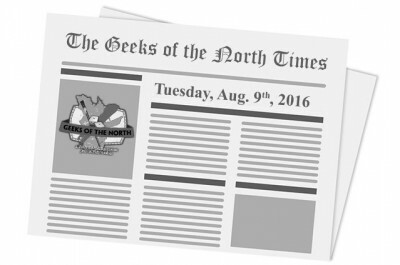 Welcome to the August 9th, 2016 edition of News of the North. Here’s our weekly selection of interesting news items in the miniature wargaming world. 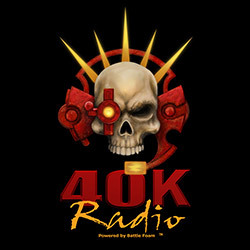 Welcome to another episode of 40K Radio. In this episode, Ashley talks about her trip to Warhammer World, JF discusses Stormcloud Attack from Games Workshop, and JF starts talking about a Space Marine list. While hanging out at Warhammer World, in Nottingham, England, Ashley had a chance to sit down with Robin Cruddace and Phil Kelly from Games Workshop to talk about the new Codex: Deathwatch.